I always feel like I’m the last one to write my conference wrap up post. Maybe I just take longer to process than everyone else. 🙂 But even though it takes me longer to recap, that doesn’t mean that the conference was any less meaningful. Quite the opposite, in fact. 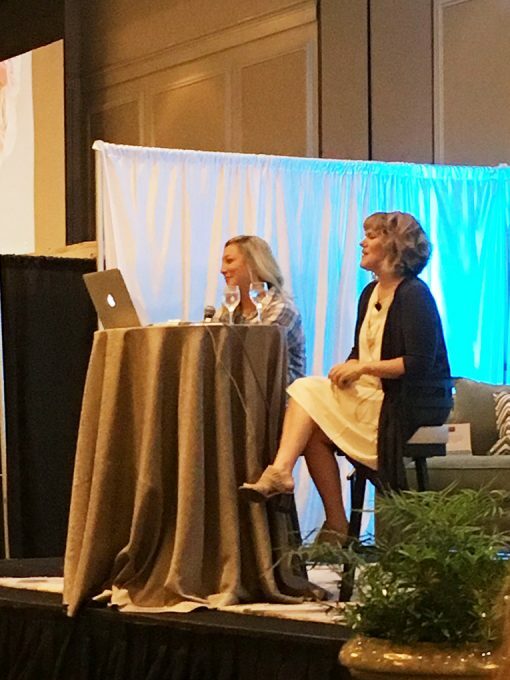 A few weeks ago, I headed down south to the Haven blogging conference in Atlanta, Georgia. 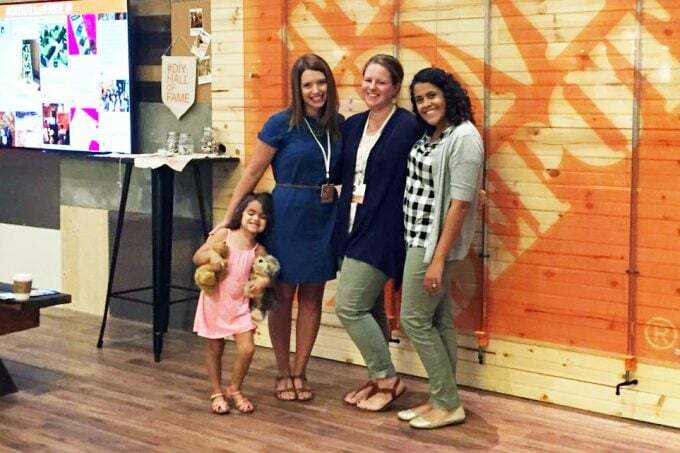 Haven is specifically for DIY/decor bloggers, and this was the third time I had the pleasure of attending. As I tried to decide how to sum up an incredible weekend in one short blog post, three phrases kept coming to mind: Be candid. Be courageous. Build community. And it really made me think. When I started blogging, I didn’t know how to be anything but that. I just thought up a project or something I wanted to share about what I was learning at that moment in life, wrote it all out, and stuck it up there on my site. But the longer I blogged, the more and more concerned I became about the “rules.” I learned what “good posts” are supposed to look like, how to format them so people will be interested and visit my site and pin them, what all to include to make sure the “Google gods” extend their favor and send people my way. It’s so easy to get wrapped up in all of that and forget the reason I started, which was to just be me and share my story and some fun things I’ve created along the way. As Marian and Shauna so eloquently reminded us, though, this whole blogging thing is truly about being open and connecting with our readers. And not so we can get more pageviews. But so we can genuinely meet them where they are, understand who it is that’s reading our words each day, and do the best we can to make a positive impact on peoples’ lives. I came away from their talk with a renewed spirit and a resolve to try to bring back more of that openness and authenticity that I had when I first began blogging. And speaking of being candid, they were incredibly open and honest about walking away from blogging a few years ago and the journey they’ve been on ever since. They shared so much wisdom, but the biggest thing that really stuck with me was to be courageous, to take risks and try new things. It is so easy to get caught in a rut with blogging and just keep doing the same types of projects and posts because that’s what we know and what we’ve always done. But that also tends to get stale after a while, and not even just for our readers, but for us as well. They really emphasized the importance of being willing to step out of your comfort zone and try new things, even if they flop, because that is what will keep you excited about your blog and the community that you are building around it. I felt so challenged by their words, and Donnie and I have already started throwing around ideas of new things we could try to think outside the box a little more. I’m excited to see where it takes us. Finally, if you’ve ever read one of my blog conference recap posts before, I’m pretty sure that almost all of them have included the word “community.” I’ve been to four blogging conferences at this point, and each and every time I am blown away by the phenomenal community of people that are brought together by this mutual interest of ours. 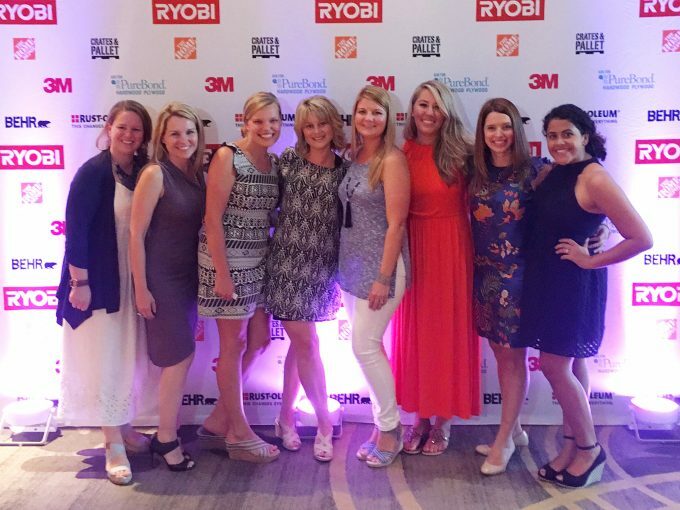 All year I look forward to seeing my “tribe,” my girls who have been with me almost since the beginning of my blog, who have encouraged me and stretched me and taught me so much. I know I would not be where I am with my blog today without them. 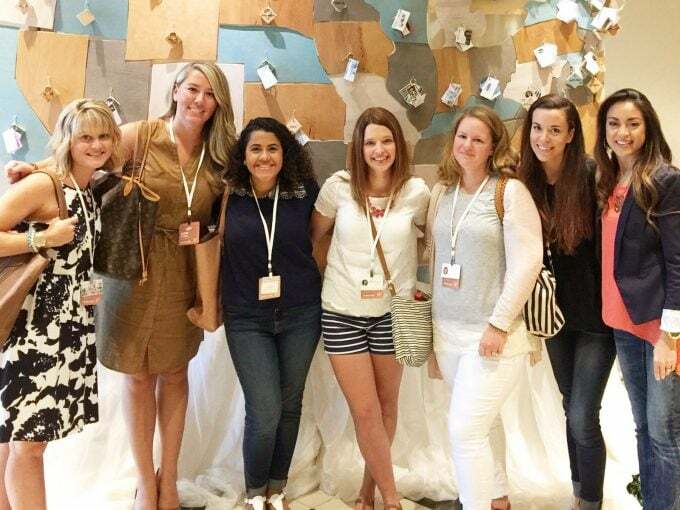 I loved being able to meet and/or see again so many of the bloggers who are in my Building a Framework Facebook group. I feel like in a way we have all navigated through this blogging thing together and learned from each other as well, and it was delightful to get to connect face to face. I always look forward to seeing new faces and expanding my blogging community at these conferences. There are always new people starting blogs and joining in the fun, and it is so cool to come across so many others who really “get” this whole blogging thing. There truly is no better community out there. As usual, I’ve written more than I originally intended, and I don’t even feel like a few words in a blog post can do the whole experience justice. My point is, though, if you ever have the opportunity to attend a blogging conference– just GO! I promise that you will walk away encouraged and inspired and with a refreshed spirit for approaching your blog and even your life. I know I certainly was! I am going to my first blogging conference at the end of October and I’m a bit nervous! I’ve been to numerous conferences for work and school before, but never for the little business I’ve created while the babies sleep. Have so much fun at your first conference, Suzi! I know you will love it! And thank you so much for your sweet words– you are always so encouraging and brighten my day! Have a great day! So your post is going to have me hitting the publish button soon. I have a draft of a post written that fell off my fingertips in a flurry. It’s about volunteering with intention. About the dangers of becoming a professional volunteer and what that can do to your family and your happiness. I should know. I was one. But I’ve been so scared to be candid. My husband told me not many people would read it. “I don’t think other women have this problem,” he said. I’m not so sure. You’ve given me courage to put myself out there. Thanks Abby. I think MANY women (and men) have that problem! It can be so hard to say no and SO easy to get pulled in a million different directions! Glad this helped give you courage, Daria! Have a great week! Abby! Just a little note to say thank you for being so gracious during my fan-girl moment! (I had bee lined for you right after the photography class) 🙂 I’m enjoying your book very much and it has helped me immensely in starting my blog! (I’m now a month old!) 🙂 Hope to see you there next year! Aw you are so sweet, Lidia! It was so great to meet you! 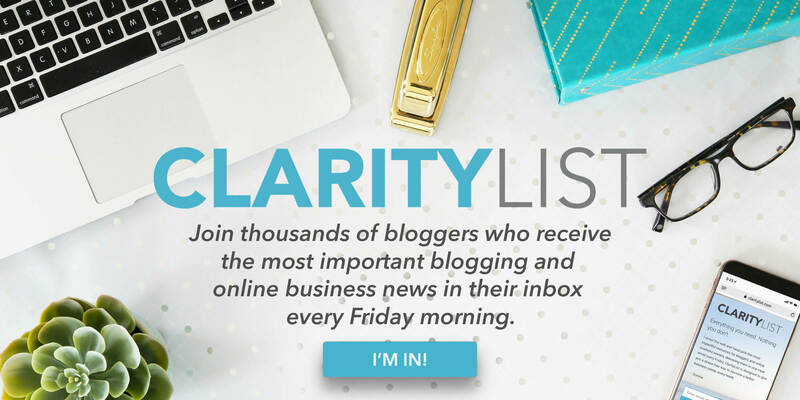 Congrats on your new blog– I’m so excited to see what you do with it! See you next year at Haven! Aw, I hope you had a great time, Gurki! That was SO me at the beginning! When you do, and keep posting consistently, I promise you will gain confidence and be so glad that you hit that publish button Thanks a lot for providing this informative stuff. So glad it was helpful, Anaya! How cool! I’m still getting started, but I love the advice you got from this conference. Thanks for sharing your experience with us! abby once again thnx dear. Thank you for sharing! I have never attended a bloggers conference before so it’s interesting to hear what it’s like. Hoping to go one day! This is so very encouraging and inspiring. I am a new blogger and I love to see what other people like you are doing to be successful! So glad it was helpful, Elizabeth! Have a great day! Abby, God knew I needed to read this post today (He’s like that)! I’ve been working on my blog for over a year now….technical stuff, making it pretty stuff, learning stuff, more learning stuff, learning that I need to learn more stuff.. Everything except writing posts and….wait for it!…making my blog public!! I have been oh, so, careful NOT to let people know about it. It’s not ready, I say. There are not enough posts, I say. But, behind all those excuses I know that really, I’m just plain scared of failing. So, I’m actually going to fill in my website email and address below for the FIRST TIME EVER!! …….and, then I’m going to go delete all those silly posts that make no sense! That should leave maybe one post… You are my oldest and dearest blog friend that I quietly follow and admire. You feel like one of my brilliant, successful children – yes, I’m that old. 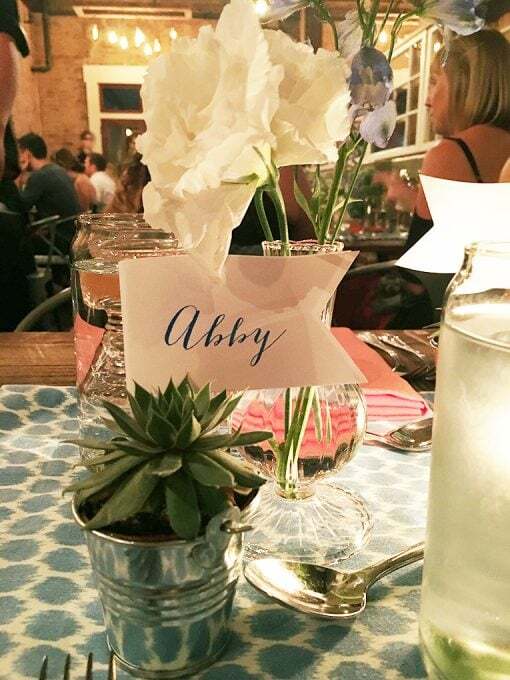 Thanks, Abby!!! That is very inspiring. Love this blog post. I love to read your blog post. Aw, thank you! So glad it was helpful for you, Nandita! Have a great week!